Morrissette Martial Arts - The Importance of Tae-Kwon-Do? 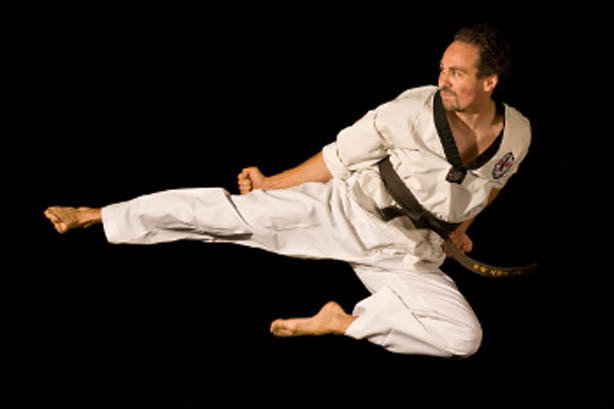 Although self-defense is usually the reason most people study Tae Kwon Do, there are numerous other reasons: physical fitness, weight control, figure control, confidence, self-respect, self-discipline, tension and pressure relief. Whatever the reason a new student studies Tae Kwon Do, you soon become aware of the many benefits from training, both expected and unexpected. The Tae Kwon Do students feel healthy and physically fit. They are confident that they are learning to defend themselves, and this quiet confidence filters through to all phases of their daily lives, including home, job, school, etc. As they progress in Tae Kwon Do, the student will acquire a greater respect for themselves and for others.